For everyone with German heritage, the Kaiserzeit of 1871 to 1918 is a another good reason to be proud. The German Second Reich prospered from the synergy of almost all German states merged into one new nation in 1871 and from the 47 years of peace that followed in Europe...leading to a German Empire that was an industrial, technological, and scientific giant. 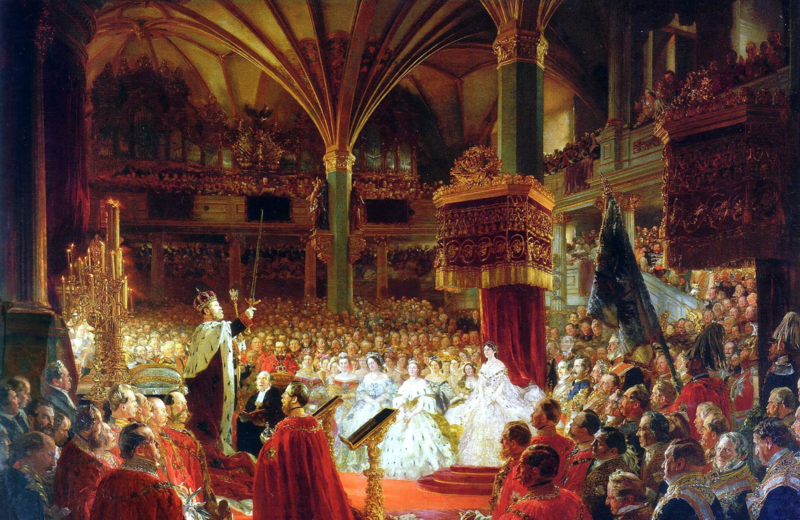 Germany gained more Nobel Prizes in science than Britain, France, Russia, and… Continue reading For everyone with German heritage, the Kaiserzeit of 1871 to 1918 is a another good reason to be proud.